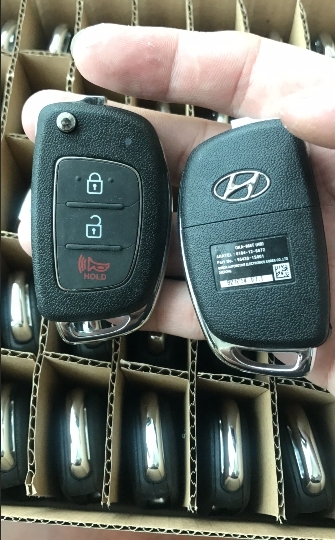 This listing is for Hyundai Keyless Entry Remote. This is a remote with electronics and battery . If you have any additional questions, please send contact us . Buy with confidence, feel free to contact us with any questions or concerns and we will answer them immediately! We ship all items same to 2 day of receiving cleared payment. The remote and transponder chip need to be programmed at your local dealer, qualified automative locksmith. If there is any part numbers you would like me to check please ask before buying. programming to suit the vehicle so please contact your local auto locksmith for details BEFORE buying!! 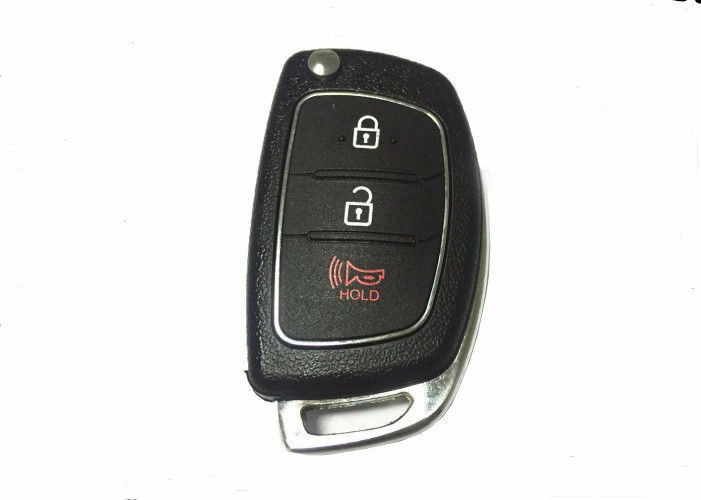 China Good Quality Car Remote Key Supplier. Copyright © 2018 - 2019 car-remotekey.com. All Rights Reserved.